This is the optional final step in the Grimm Troupe questline, with the other option being to talk to an NPC and banish the troupe, earning the Banishment achievement. You cannot get both Ritual and Banishment on the same save file. The familiar will be upgraded and three more flames will appear on the map (four, actually, but you can ignore the flame in Distant Village area as that marks the NPC that leads to the Banishment achievement)). After defeating these three enemies, return to the Grimm tent in Dirtmouth and you will find Troupe Master Grimm hanging upside down asleep. 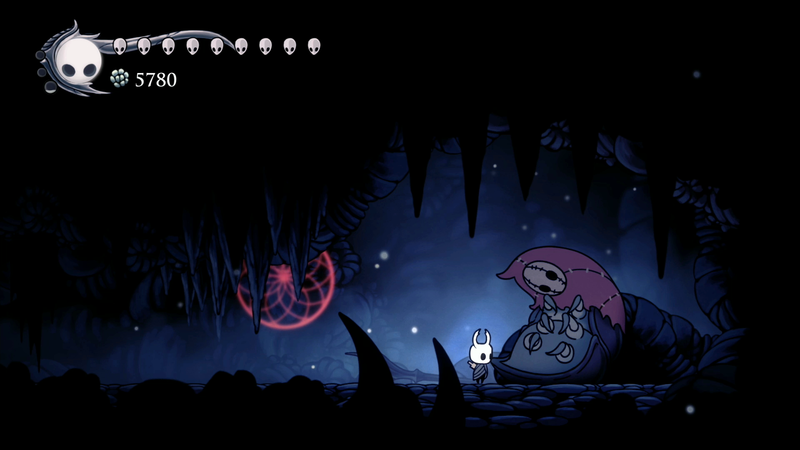 Hit him with the Dreamnail (hold to use) to start the battle with Nightmare King Grimm, a more difficult version of Troupe Leader Grimm with similar attacks. At certain health increments, he will take position in the center of the screen and release a torrent of fireballs that must be avoided. Also, after taking enough damage he will stagger (turn into bats and then reappear), which is really the only time you can heal. I opted to instead maximize health with charms and never bothered healing. After defeating Nightmare Lord Grimm, your familiar will receive the final upgrade and this achievement will unlock.